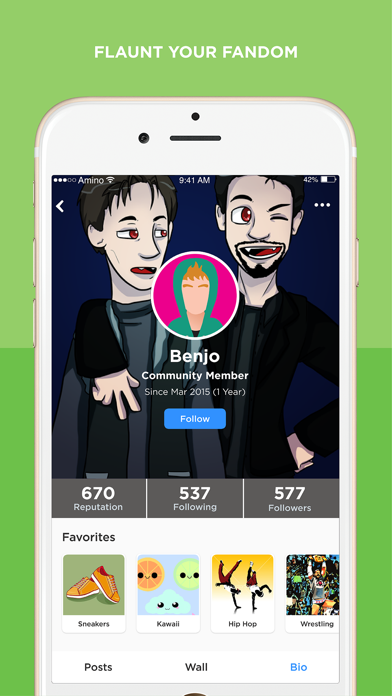 Sim Amino is the fastest growing mobile social network for Sims players! 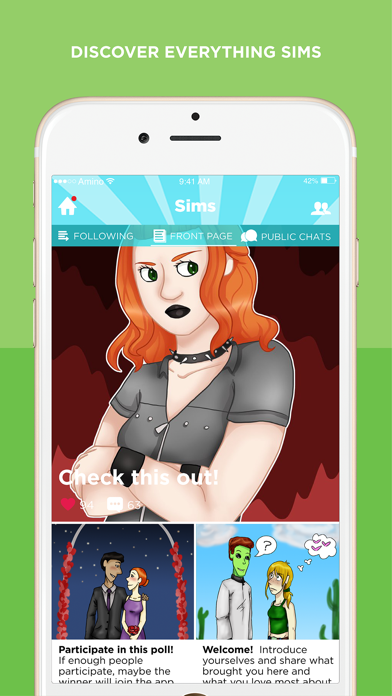 Discover other Sims players nearby and around the world who share your passion for the Sims games . Post and chat about news, gameplay, tips, codes, and more. 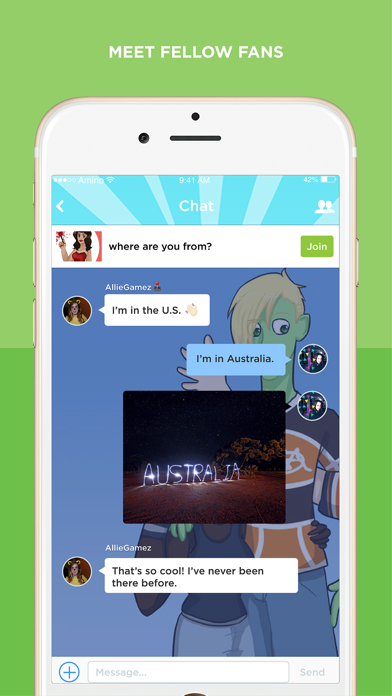 Ask and answer questions on the fly and search for expert answers on everything Sims. 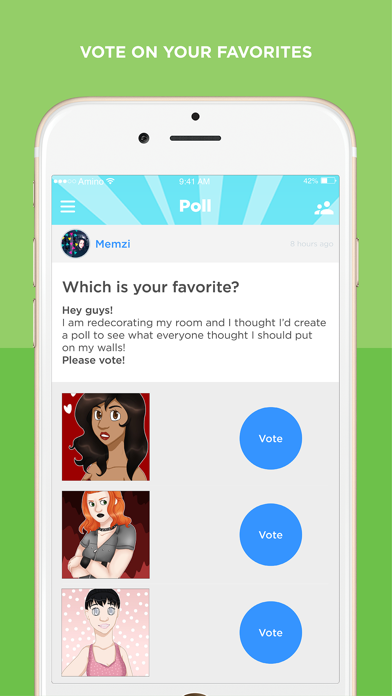 This is an unofficial app for fans of The Sims to discuss the game; it is not affiliated with or endorsed by Electronic Arts Inc. in any way, nor does this app allow you to play the game itself.